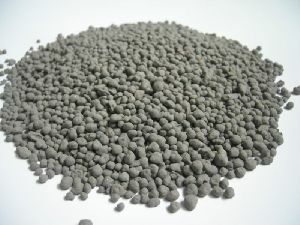 Diammonium Phosphate is a heavily used chemical in textile and paper industries. It is also used in fireproofing and yeast culture. 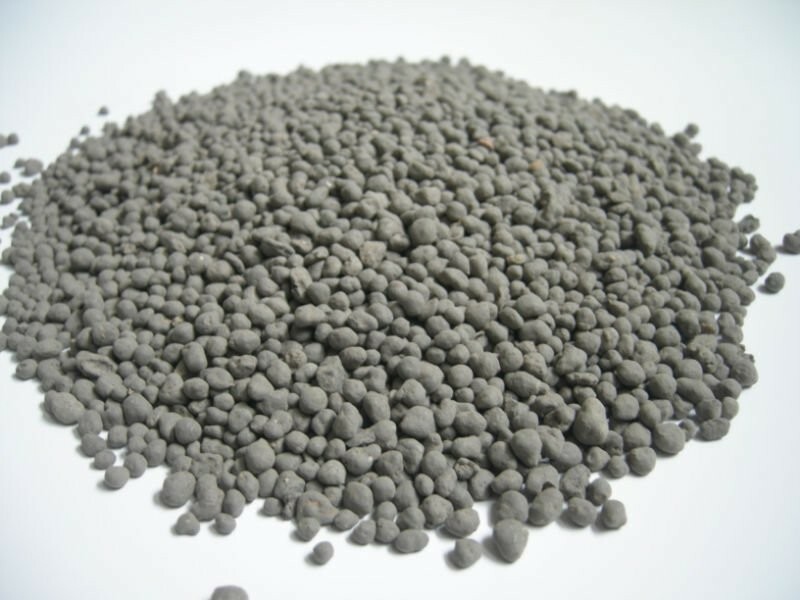 Other uses of Diammonium Phosphate include purifying sugar and in food and vegetable fiber industries. 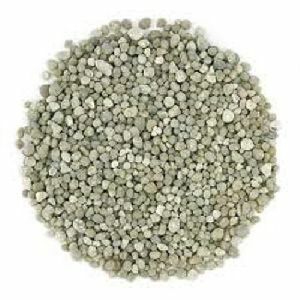 Its chemical name is Di-Ammonium Hydrogen Orthophosphate and is also generally known as Ammonium Phosphate Dibasic. 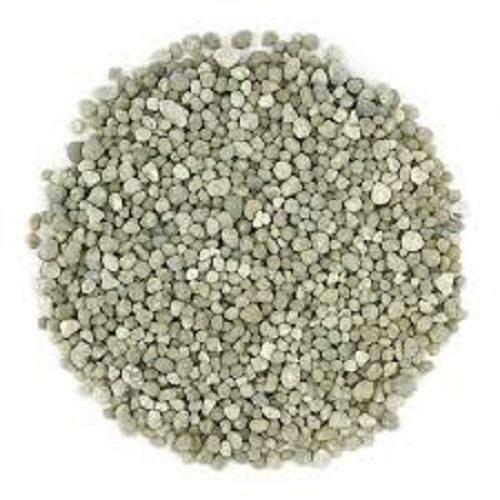 We are into manufacturing Diammonium Phosphate for long and are known for our quality production. We supply and export bulk quantities of Diammonium Phosphate to different markets of the world. We deliver best possible Diammonium Phosphate to our clients throughout the nation as well as the world.